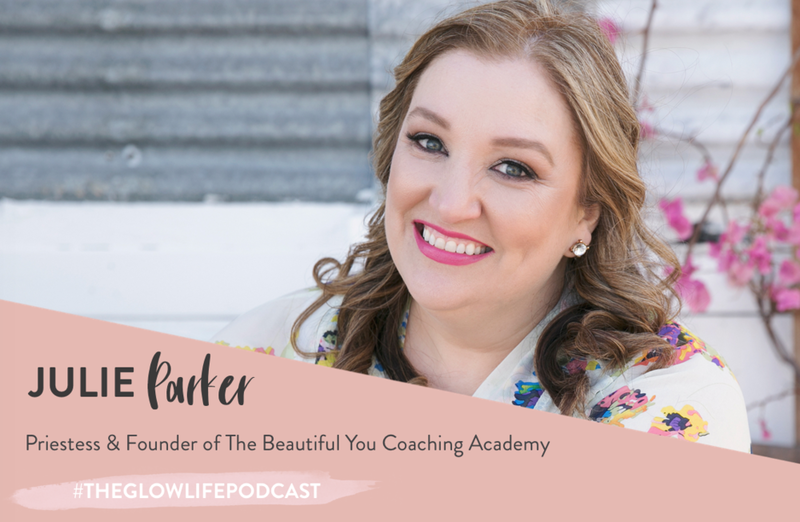 Julie is a modern day Priestess and the Founder of the Beautiful You Coaching Academy, where she passionately trains and supports heart centered people to become life coaches. Julie is committed to contributing to a world where qualities of intuition, presence, nurturing, spiritual exploration, social justice and service are honoured. Hailed by ELLE Magazine as a ‘self-help guru’, she is also the Editor in Chief of inspired COACH Magazine, a published author, podcast host and speaker and has inspired thousands of people all over the world.